'Snap lock' containers get their name from their secure snap on lids. These food grade, smooth white polypropylene (PP) plastic containers have been designed for packaging pharmaceuticals, herbal remedies, vitamins, sports supplements and other tablets, caplets, capsules and powders. The snap lock lids create a strong, reliable seal to protect products from outside influences, such as moisture and changing temperatures. They also have a tamper evident seal, which prevents product contamination, therefore reassuring the end user. 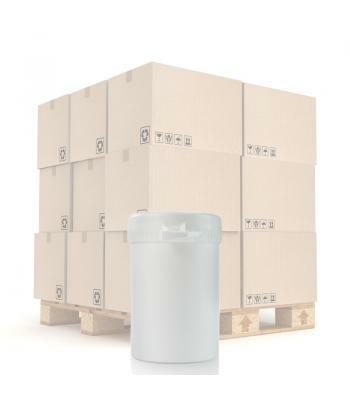 Snap lock containers have a wide neck, enabling the easy filling and dispensing of products. 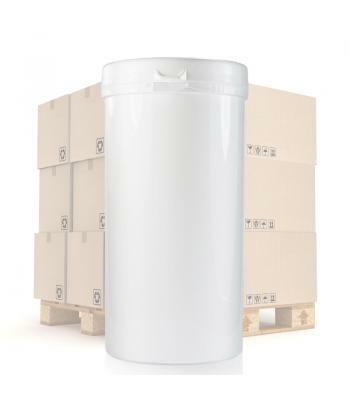 The following container sizes are available: 26ml, 45ml, 75ml, 100ml, 130ml, 265ml, 330ml, 450ml, 530ml and 650ml. 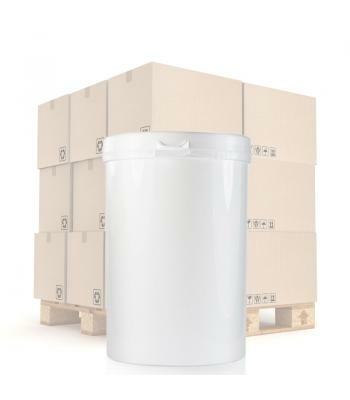 Snap-lock lids for the smaller containers are made from low density polyethylene (LDPE), which is a flexible plastic. The lids of the larger containers are made from a blend of LDPE and high density polyethylene (HDPE). 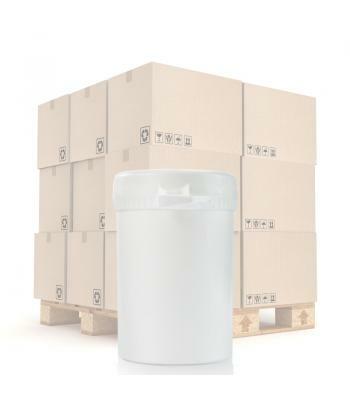 Both LDPE and HDPE are robust, reliable plastics. 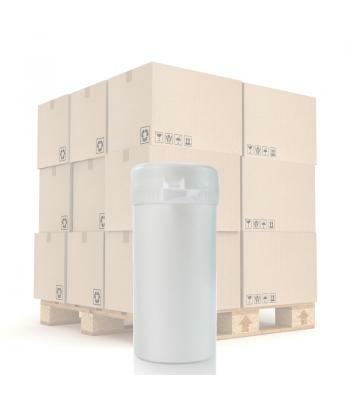 At the smaller end of the range, snap lock containers are handy for samples, promotional products and travel tablets, while the larger jars are ideal for multiple month supplies of vitamins, supplements, slimming tablets, foods and more.